This Saturday is Armed Forces Day. Learn more in our first article. Memorial Day is Monday, May 30. We encourage you to take this opportunity to reflect on the men and women who have sacrificed so much on behalf of our country. Learn more in our second piece. Established by former president Harry S. Truman and first observed in 1950 to honor the men and women who have served our nation, this Saturday, May 21, marks the 66th anniversary of Armed Forces Day in the United States. Armed Forces Day is one of the highlights of Military Appreciation Month, which is observed each May. 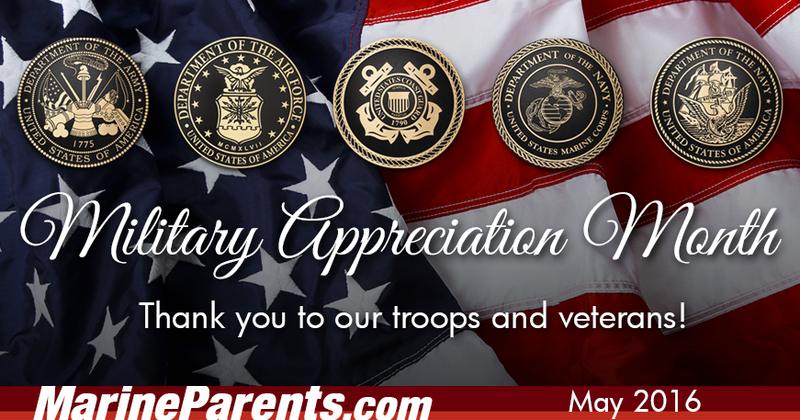 The day is the brainchild of former Secretary of Defense Louis Johnson, who proposed the observance of "Armed Forces Day" in the summer of 1949, and was created to replace separate Army, Navy and Air Force Days by the then-recently-formed Department of Defense. Monday, May 30, 2016 is Memorial Day--a day for reflection, remembrance, and the honoring of the men and women who have served our country over the years. This is also a day on which service members, their families, and military supporters across the country come together to express their patriotism, both publicly and privately. While private celebrations are, by their very nature, private, we can help you publicly show off your love for America with a variety of patriotic items from our EGA Shop such as American flags (made in the USA! ), battle cross lapel pins, and patriotic garden flags! Since 1949, organizations and individuals across the country have come together each May to observe "Mental Health Awareness Month" and to raise awareness of, and break down the stigma surrounding, mental health-related issues. One organization that's trying to raise mental health awareness this year is the "Real Warriors Campaign." According to its website, the Real Warriors Campaign, "the Real Warriors Campaign appreciates the sacrifices that America’s service members, military families and veterans make every day." As such, in support of Mental Health Awareness Month, the Real Warriors Campaign will be highlighting tools and resources that encourage service members to seek if it's getting difficult to manage stress and other mental health concerns. With Memorial Day less than two weeks away, we'd like to encourage our readers to take a moment to reflect on the sacrifices our men and women in uniform make for our country on a daily basis. These men and women and their families have given so much on our behalf. Please join us in honoring and keeping alive the memories of these American heroes. When your recruit leaves for boot camp, knowledge will be one of your best friends. 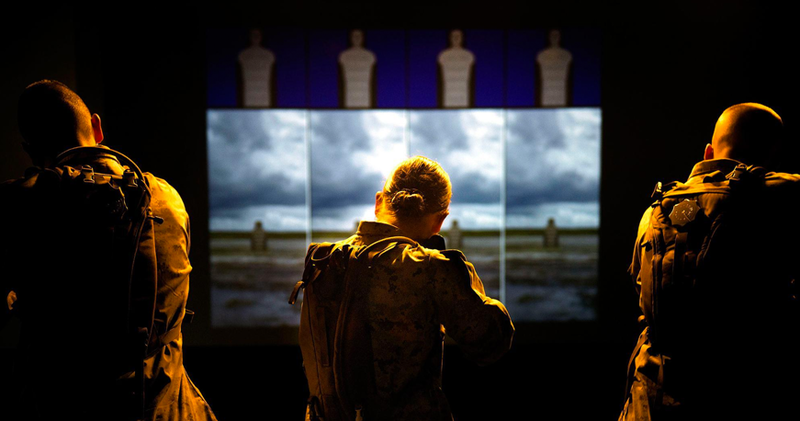 One of the first things you'll want to learn is the structure of the Marine Corps. 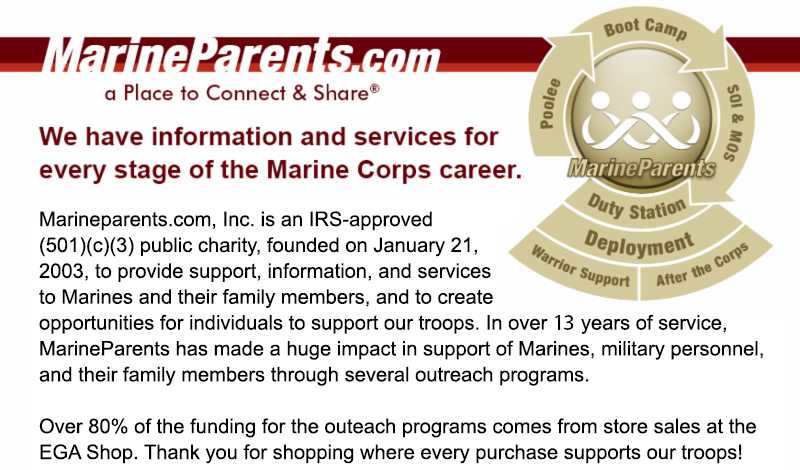 Here at Marine Parents, we've got the resources to help you out. *Image info: Commandant of the Marine Corps, General Robert Neller, speaks to Marines of the First Marine Expeditionary Force during his visit to Camp Pendleton, California, Oct. 5, 2015. Learning More About the Corps: What's After Boot? 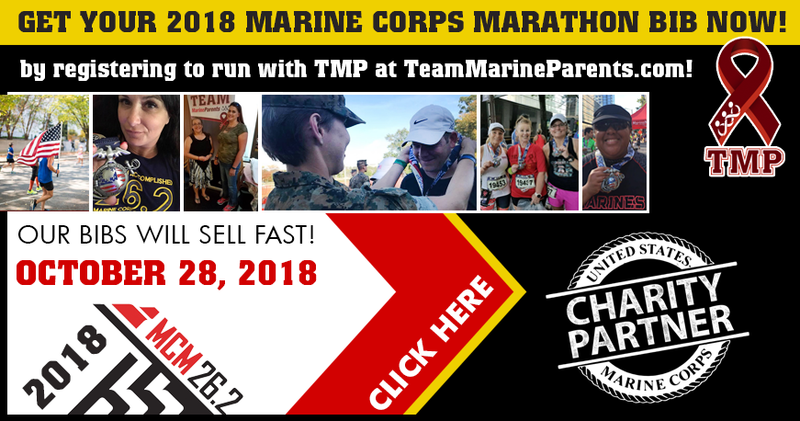 This week's TMP featured participant is a military supporter from Montana--Shelly Crowther. Shelly comes from a military family—mostly the Navy and Coast Guard, but there have representatives from every branch of service. She has been married for 23 years and has three great kids—two daughters and a son (the baby and my Marine). She also has five grandchildren. 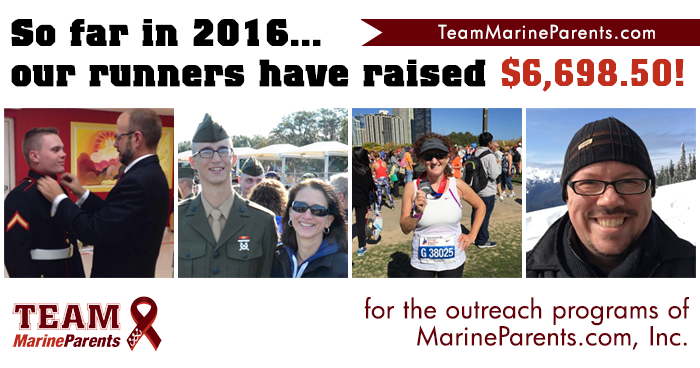 Shelly will be running in the 41st Marine Corps Marathon this October in honor of her Marine son and her uncle, a retired Marine. Shelly is a beginning runner who has always wanted to run a marathon. "If our troops can serve our country, I can cross something off of my bucket list to honor them," Shelly says. Shelly is still working on reaching her $500 goal, and we know that with your generosity and support, she can reach that goal in no time! Thank you, Shelly, for being a part of the team and for all that you do on our behalf! Good luck in October! 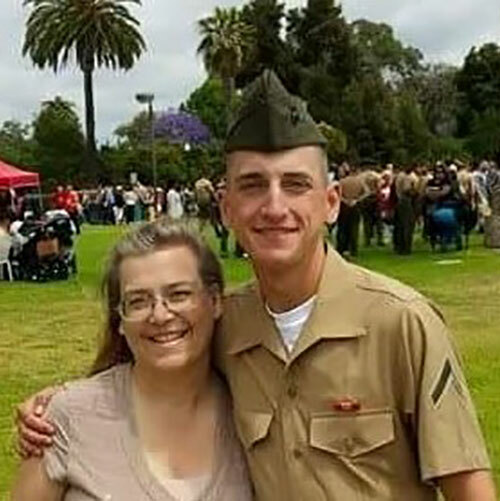 *Image info: Shelly Crowther and her Marine son. According to records recently obtained by USA Today, the Navy recently awarded a Marine the Navy Cross for his actions in September of 2012. Due to the classified nature of the mission, the award was presented in a private ceremony. The Marine saved the lives of numerous civilians on the night of September 11, 2012, amid the chaos of the attack on the American consulate in Benghazi, Libya, that claimed the lives of four Americans. A House intelligence committee report on the events in Benghazi refers to a two-person detachment of military personnel and additional security personnel who flew from Tripoli, Libya that night to rescue American citizens. Approximately 10 minutes after arriving at the compound, the military and security personnel were under attack by mortars, rocket-propelled grenades, and small-arms fire. The Marine helped treat the wounded, repel attackers and organize the evacuation. According to his citation, the Marine's “valorous actions, dedication to duty, and willingness to place himself in harm’s way for the protection of others was critical to the success of saving numerous United States civilian lives." *Image info: The Navy Cross. 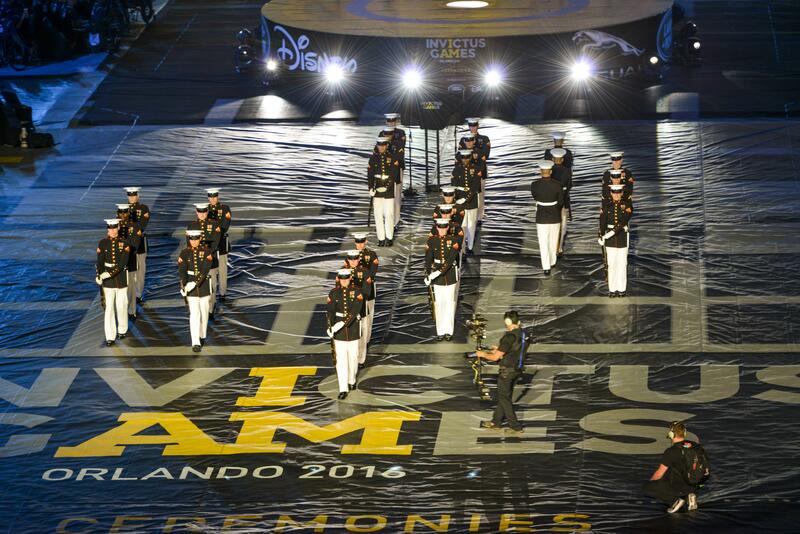 After nine days of competition, the 2016 Invictus Games came to an end last Thursday, May 12. The games, which were launched in 2014 by Prince Harry of, encourage wounded and servicemen and women to use the power of sport to inspire themselves during their recovery and rehabilitation processes. While the Invictus Games doesn't keep an official medal count (competition and community, not medals, are the focus of the event, and the field is heavily tilted toward the U.S. and U.K. teams as they send so many more athletes to the games than other countries), an unofficial medal count by ESPN had the U.S. team besting the U.K. team in the total medal count at 145 to 128. In 2006, the U.S. and Japanese governments signed an agreement to reduce the presence of American troops on the Japanese island of Okinawa. Now, after a decade of planning, the Marine Corps has announced that 2,500 of the 5,000 Marines stationed on Okinawa will move to a proposed base in Guam in 2021 according to Commander Daniel Schaan, director of the Joint Guam Program Office Forward, which is tasked with coordinating the relocation. The other 2,500 Marines stationed in Okinawa will make the move by 2026. 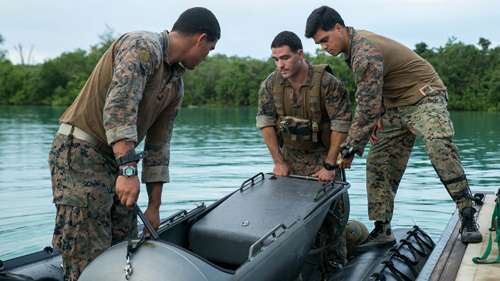 About 2,500 Marines are expected to move to a proposed Marine Corps base in Guam in 2021, said Commander Daniel Schaan, director of the Joint Guam Program Office Forward, which has been tasked with coordinating the relocation. 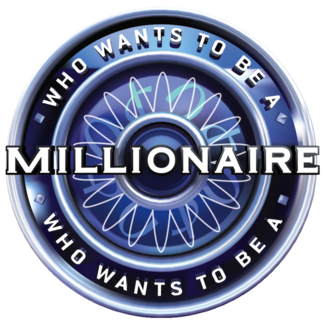 The ABC TV show "Who Wants To Be A Millionaire" is now casting military themed weeks! 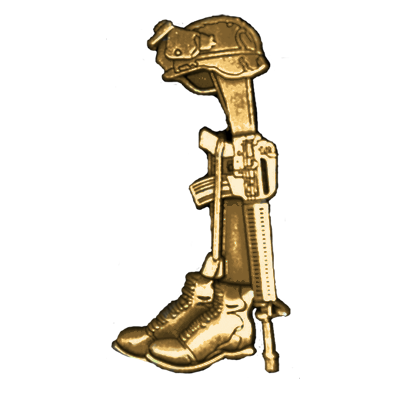 According to producers of the show, "There is no one more deserving of a million dollars than someone who has fought for our country. We’re giving brave servicemen, servicewomen, and their families the chance to win BIG money." If you are a veteran, current member of the U.S. Armed Forces, or part of a military family and would like a chance to be on our show, please email pamela.x.yu.-ND@disney.com. Include your name, phone number, email address, and why you want to be our next millionaire! For more details, go to MillionaireTV.com. 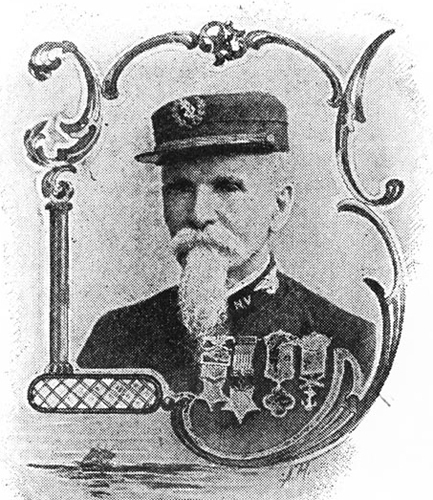 One hundred and fifty four years ago this week, on May 15, 1862, Corporal John F. Mackie became the first Marine to earn the Medal of Honor for his Service on the USS Galena during actions against Confederate shore batteries at Drewry's Bluff, near Richmond, Virginia. 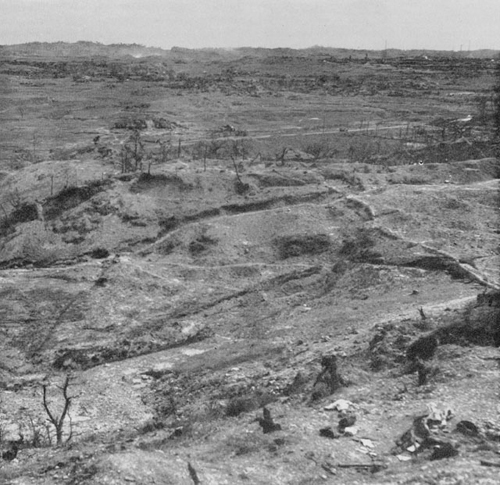 Seventy-one years ago this week, on May 16, 1945, the 22nd and 29th Marines continued an attack against Half Moon Hill, a day that the 6th Marine Division would later describe as the "bitterest" of the entire Okinawa campaign. By May 18, the famed Japanese "Shuri line" was breached by American forces.